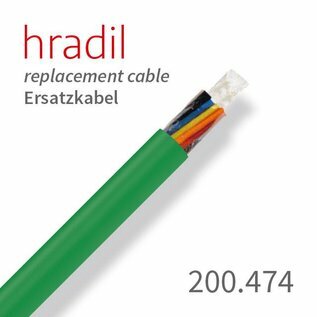 This 7.5 mm Hradil BFK push cable of basalt fiber improves the bending and sliding characteristics of the cable by up to 30%. This 17-pin Hradil BFK push cable can be connected to both DELTA push camera systems, as well as to the satellite system from Rausch. 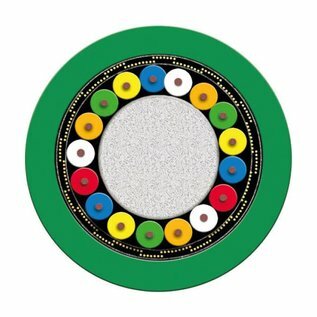 To setup the satellite system you want to mount this push cable right in between the existing camera cable and the camera. 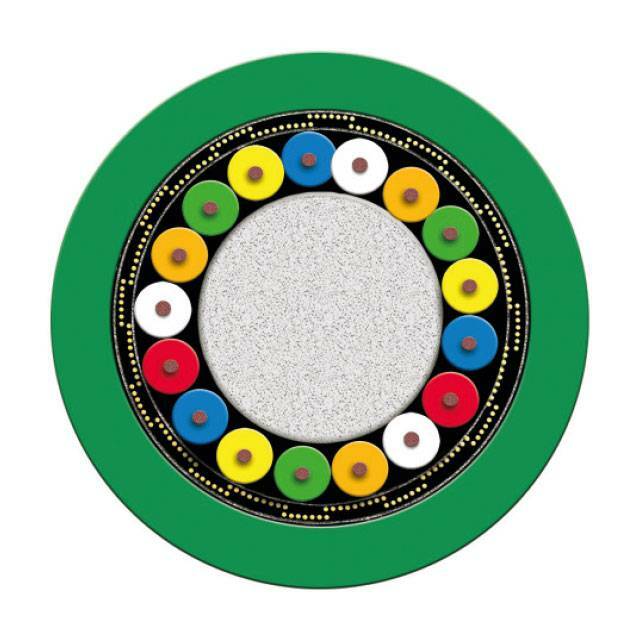 Of course this cable is also used on the Delta sewer inspection system on the according cable reel.